Economic expert Abdul Jalil al-Rubaie on Thursday called on the government to set up a "generation fund" of surplus budgets before and after the economic and political crises in the country. Al-Rubaie said in an interview with the "economy news" that "the fund is implemented globally by Arab and foreign countries and are allocated funds from surplus budgets to address previous economic crises," noting that "Iraq is one of the countries that often face economic and political crises." "The government can use that money to absorb university graduates and establish projects and build housing units for future generations, which will be a solution in reducing the unemployment rate in the case of the use of the money properly." 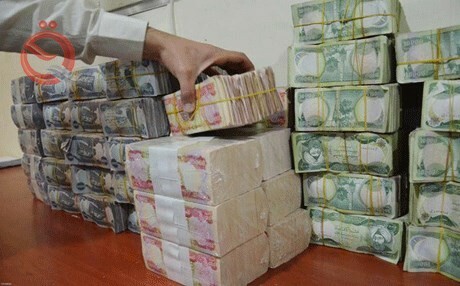 The former member of the Finance Committee Majida Tamimi, revealed earlier that "the total surplus achieved during the first six months of the budget of 2018 amounted to 7.444 trillion dinars."